UnibenGist is currently working to incorporate user-submitted content into everyday reporting and make interaction with the readers as bilateral and mutual as possible. That is why we are creating a new platform to give Students/writers a unique chance to express their own views and be heard by the thousands of readers who visit our site every day. We would appreciate your desire to share your writing with us. So, if you’re passionate about a subject or are an expert in your field and have something original to say, we’d love to hear from you. Please note that all submitted opinion articles are carefully reviewed by Us. After sending your article, please be patient. We will get back to you shortly! 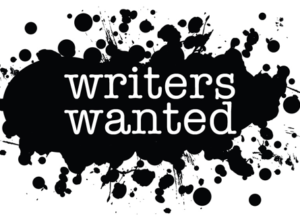 Drop us an email ejiniemmanuel9@gmail.com telling us what you want to write about and why. Instagram and WhatsApp/Call +2348188408190, +2348149409360.